Pet Sitting, Dog Walking, Plus! "Priscilla with "The Pink Poodle" has become a part our family! Our fur babies love it when she babysits and we love how well she takes care of our home when we are away. The pictures we receive of our pups while we are gone is a nice, personal touch. Thank you so much, Priscilla!!!" "Priscilla has been watching my goldendoodle, Otis for over a year. I would not trust anyone else with him. She is kind, loving, and I KNOW she treats him well as he loves her. He gets excited to see her and has even chased her down the street to "GO" walk with her. Priscilla is reliable and available. I have called her numerous times at the last minute and she has ALWAYS been available to accomadate my crazy schedule. I have recommended her to friends and do so with the confidence that they will recieve the same high quality I get from her. She is awesome! "- Risa H.
Bon jour! Welcome to The Pink Poodle and thank you for stopping by. 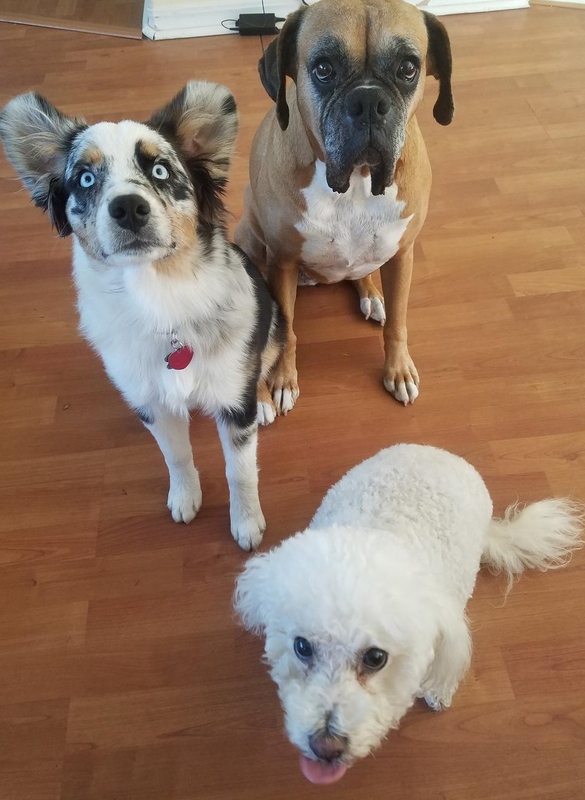 The Pink Poodle offers unique pet/house sitting and dog-walking services to furry friends on the Central Coast of California. 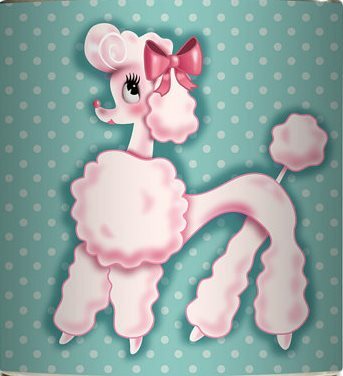 The Pink Poodle prides itself on meeting the client's needs and holds customer service standards in the highest esteem. We are committed to making you, the client, happy by providing top of the line care and services for you, and your fur babies. All dog breeds loved and welcome!